Hiking trails are what KTA is all about. We hike 'em - we build 'em - we take care of 'em. 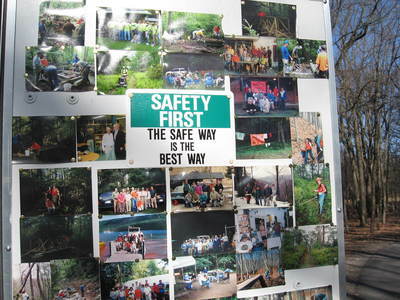 Since 1956 KTA has dedicated its time, money and collective energy to the hiking trails of the Commonwealth. Please help! 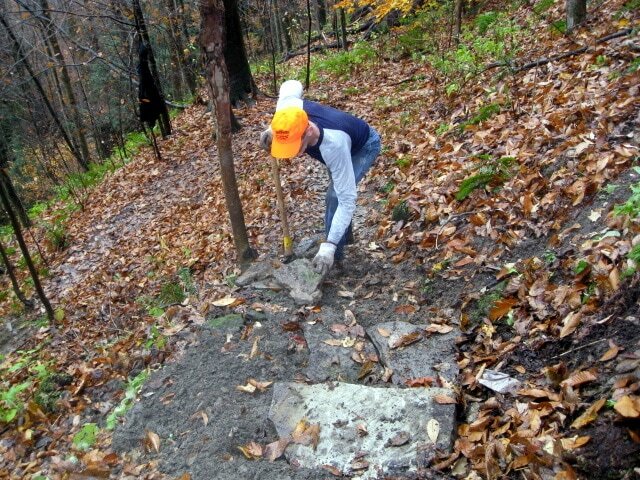 We welcome you to become a volunteer trail crew member. 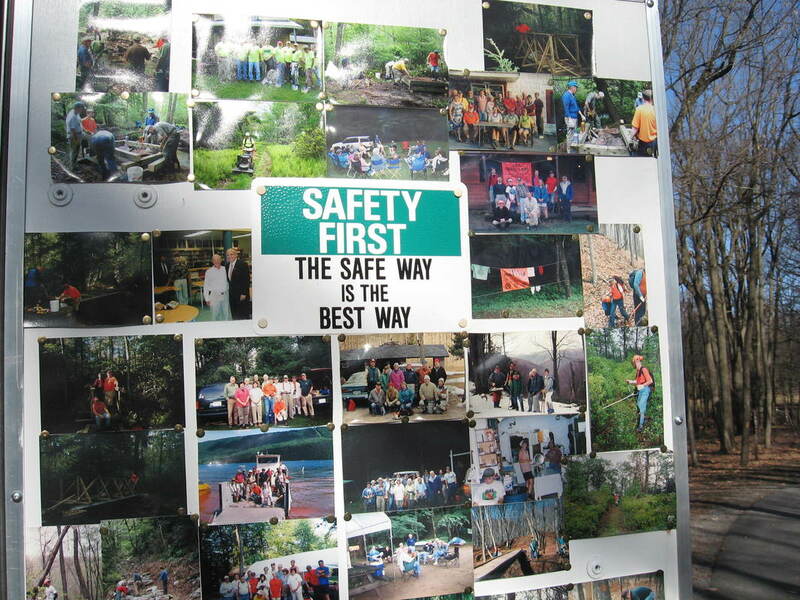 Check out the Trail Care and Crew page for when and where we're working. And if you're out there hiking (and we hope you are) and find a trail in need of assistance - if there's a blocked footpath, missing blazes or signage, washouts, or other damages, fill out a Report a Problem form so we can alert the responsible trail group and get the problem resolved. When reported, Trail Alerts keep our friends advised of vital information until that happens. Our Major Trails and Find-A-Club guide is a wonderful resource for detailed information on Pennsylvania's major hiking trails, and the clubs that maintain and recreate on them. Find the club closest to you with the zip code search! 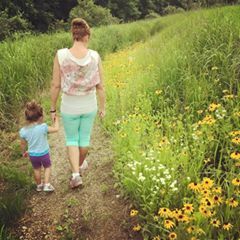 ​To browse our Member Club directory, go to our Hiking Clubs page. Are you section-hiking a Major Trail? 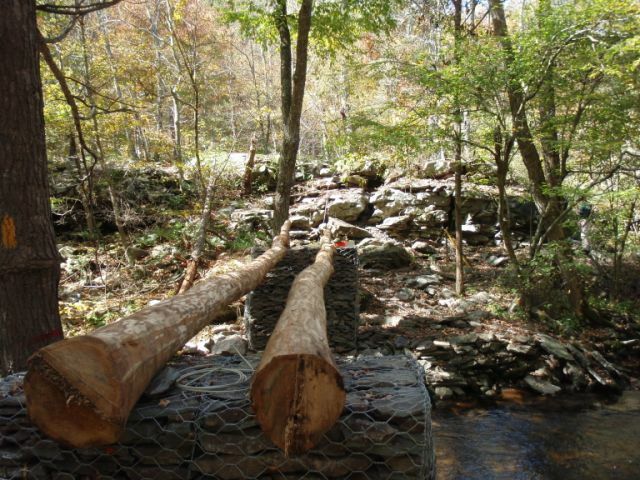 Are you working on completing many Major Trails in Pennsylvania? Did you know you can earn an award for that? Keystone Trails Association's Hiking Awards program was designed to promote hiking, especially on some of the Keystone State's lesser known long-distance trails. 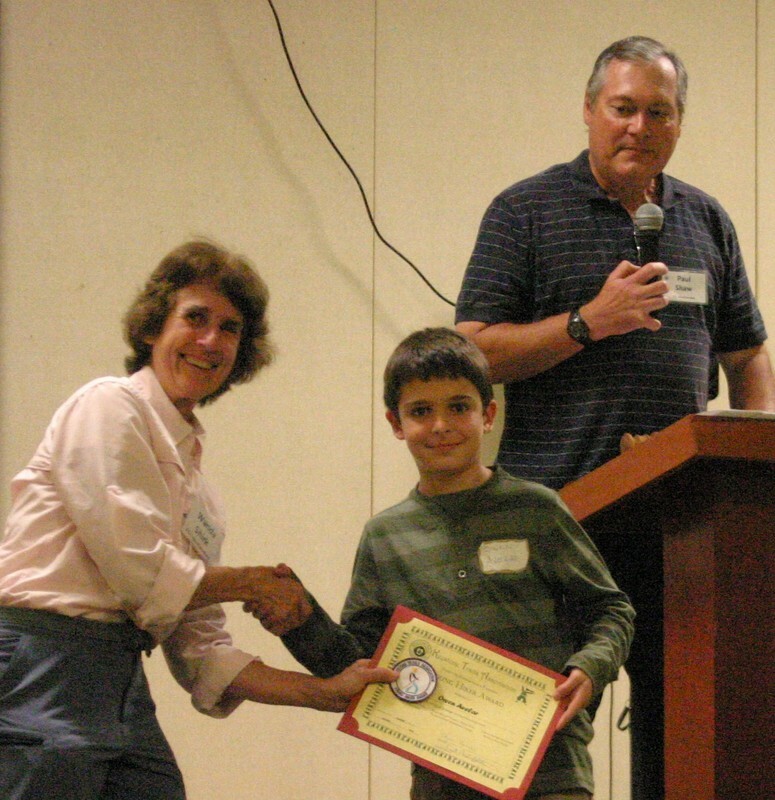 See if you qualify, or start planning to earn an award, by reading more about Hiking Awards. Hiking Clubs are asked to record the hours their volunteers work (including travel time), and report the totals at the end of the calendar year to Keystone Trails Association. KTA reports those totals (usually in the tens of thousands) to DCNR. This is important because trail maintenance is invisible. When we do it right, you find a lovely footpath in the woods. Find out how to report your club's Volunteer Hours.